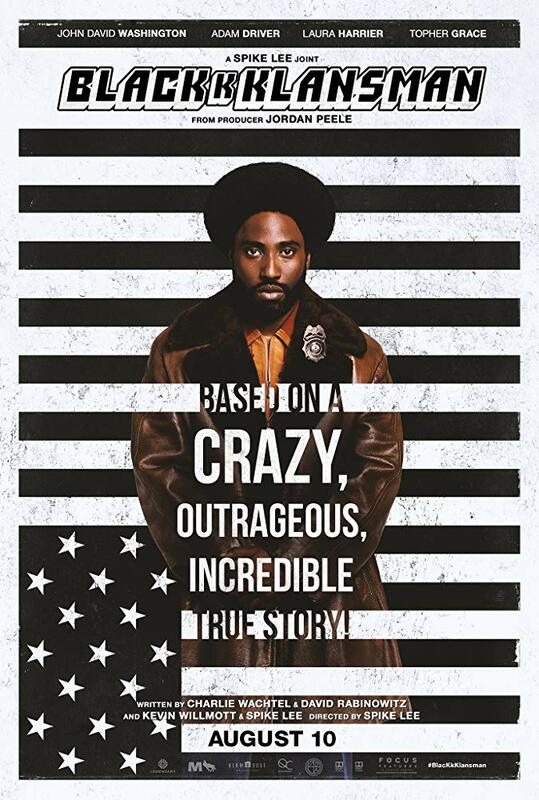 Spike Lee Lands First Best Director Nomination of Career! The Favourite and Roma tied for the most Oscar nominations with 10 each, thereby besting Golden Globe Best Picture-winners Green Book and Bohemian Rhapsody which only landed 5 apiece. Still, the most surprising news is the love lavished by the Academy on Spike Lee, who was nominated for Best Director for the first time in his 40-year career. Furthermore, Spike's film, BlacKkKlansman, garnered a half-dozen nominations overall, including the Best Picture, Supporting Actor (Adam Driver), Adapted Screenplay, Film Editing and Original Score categories. In a banner year for black films, Klansman netted more nods than both Green Book and the critically-acclaimed If Beale Street Could Talk, though one less than the popular, comic book adaptation Black Panther. Since as many as 10 films could have been nominated for Best Picture, it was disappointing that there are only 8, with Crazy Rich Asians, If Beale Street Could Talk and Eighth Grade most notably left out. It's also unfortunate that inspired performances by actresses Michelle Yeoh (Crazy Rich Asians), Viola Davis (Widows), Nicole Kidman (Destroyer) and Letitia Wright (Black Panther) went unrecognized. The Oscars will air live on Sunday, February 24th at 8 pm ET / 5 pm Pacific on ABC-TV.